We have had some September and October 2018 wedding dates open up and We are offering these at a DISCOUNT! There is still time to book your 2018 Wedding! 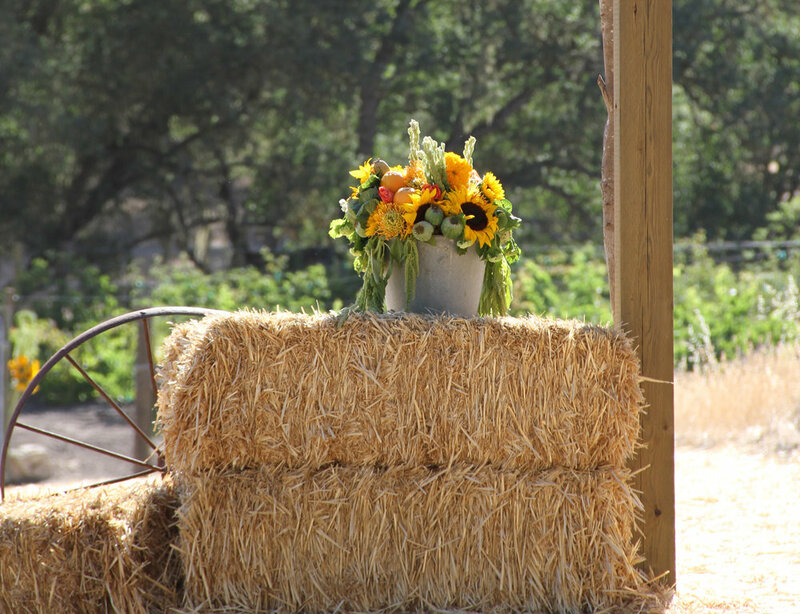 Have you considered a Ranch style Wedding in the rolling hills of Paso Robles Wine Country? Rancho Dos Amantes is a 49 acre ranch vacation rental estate that has everything you need and more to create an unforgettable wedding. We still have the weekends of September 14th and 21st available, as well as October 12th 2018. What truly makes Rancho Dos Amantes a unique wedding venue is our lodging accommodations that are included with the rental. 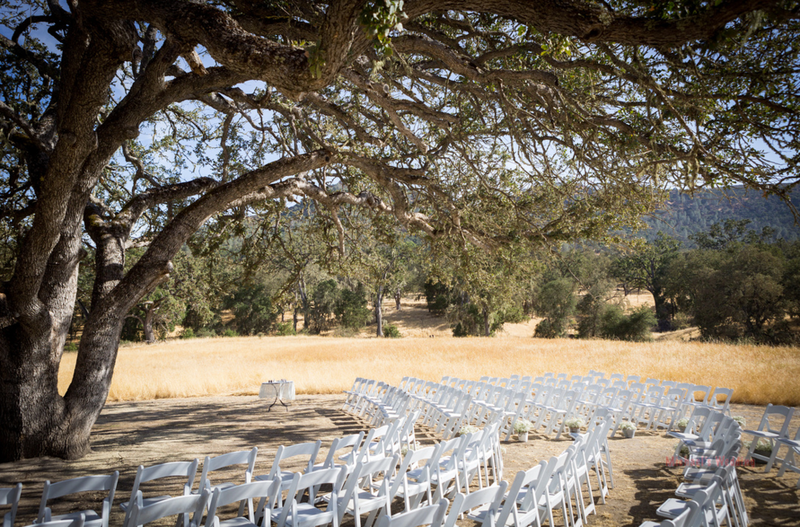 Not only does Rancho Dos Amantes provide a stunningly beautiful and intimate event space for your ceremony and reception, but allows you to really make your wedding weekend your own by providing you the space and time to celebrate more than just your big day. All this for only $5,500, that's $500 off! The Rancho Dos Amantes team is dedicated to helping you find local budget-friendly vendors and covering all the bases.